Description: *501 Pacific* - Spectacular views from this 20th floor suite in beautiful False Creek. 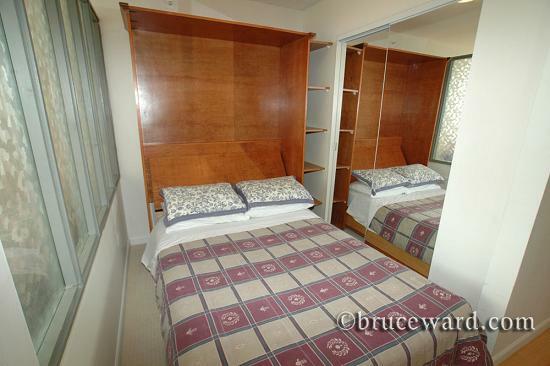 Full sized Murphy bed, gas fireplace, in-suite laundry, dishwasher and secured parking. Wireless internet included. Fitness Centre and Spa, Indoor/Outdoor Lap Pool, Whirlpool, Sauna, Change Rooms, Outdoor Beach Volleyball Court included in building.